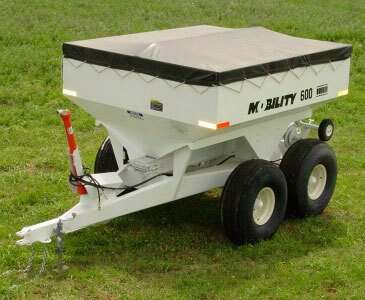 We offer 6 Ton and 8 Ton Dry Fertilizer Spreaders. Both are high clearance row crop spreaders. The 6 Ton unit has a 200 cubic ft capacity and the 8 Ton unit has a 270 cubic ft capacity. Specifications for both are listed below. 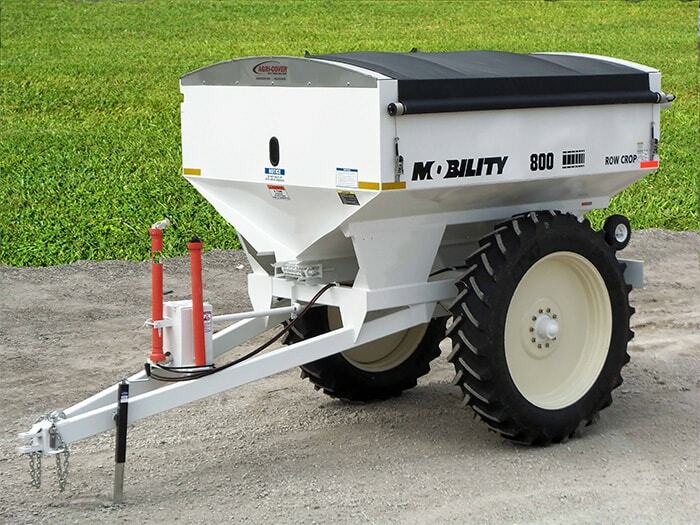 Contact us for questions regarding our Dry Fertilizer Spreaders or for pricing. Adjustable Heavy Duty Single Axle - 72" to 120" Adjustable Heavy Duty Single Axle - 78" to 120"
Overall Length: 203" Overall Length: 215"